The US Food and Drug Administration has approved an 80 mg capsule dose of valbenazine (Ingrezza) for tardive dyskinesia (jerky, involuntary movements of the face, especially the mouth and tongue, fingers and body that can be a side effect of antipsychotic medication). Valbenazine, a selective vesicular monoamine transporter 2 inhibitor, was the first drug FDA-approved for tardive dyskinesia. The FDA initially approved a dosage of 40 mg/day in April 2017. The 80 mg/day dose was approved in October 2017. The new approval was based on a 6-week clinical trial in which 80 mg of valbenazine improved tardive dyskinesia significantly compared to placebo. Improvement continued over 48 weeks of treatment. A new drug valbenazine (trade name Ingrezza) has been approved by the US Food and Drug Administration for the treatment of tardive dyskinesia. Tardive dyskinesia, a side effect of long-term use of antipsychotic medication, consists of involuntary movements of the tongue, face, torso, arms, and legs. It can interfere with walking, talking, and breathing. The approval followed 20 clinical trials of valbenazine that included a total of more than 1000 participants who had symptoms of tardive dyskinesia in addition to schizophrenia, schizoaffective disorder, or bipolar disorder. In a 2017 article in the American Journal of Psychiatry, researcher Robert A. Hauser and colleagues reported that patients who received 80 mg/day of valbenazine had a significant reduction in tardive dyskinesia symptoms after six weeks compared to those who received placebo. Participants who received 40 mg/day of valbenazine also had reductions in symptoms, although not as dramatic as with the higher dose. Serious side effects of valbenazine include sleepiness and lengthening of the QT interval, which can increase heart arrhythmias. The FDA notes that people who already have abnormal heartbeats due to a long QT interval should not take valbenazine. In addition, people taking the drug should avoid driving or operating heavy machinery until they know how valbenazine affects them. Tardive dyskinesia is a sometimes irreversible side effect of antipsychotic treatment, and is characterized by uncontrollable, subtle and spontaneous motor movements, usually of the tongue, mouth, or fingers. 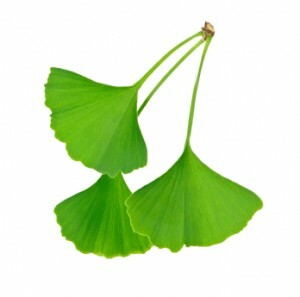 Extracts of the leaves of the gingko biloba tree contain potent antioxidants. In a study published by Zhang et al. in the journal Biological Psychiatry in 2012, treatment with ginkgo biloba (EGb-761) at 240mg/day for 12 weeks improved tardive dyskinesia more than placebo. Patients with tardive dyskinesia had low levels of brain-derived neurotrophic factor (BDNF) at baseline, and gingko biloba increased these levels. BDNF is important for the production and protection of neurons, and maintaining long-term memory. The increase in BDNF was correlated with the degree of improvement achieved with gingko biloba in these patients. 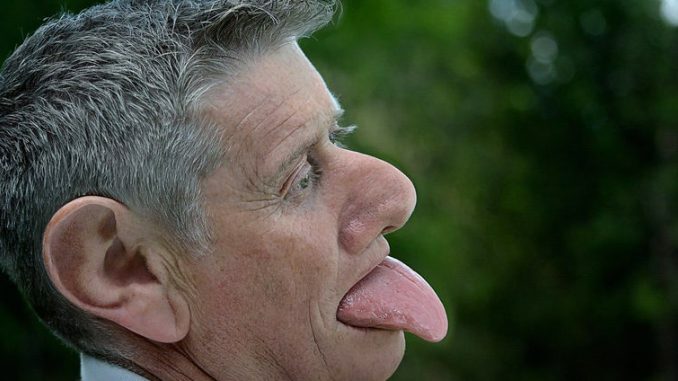 Different people have different variations in the gene for BDNF. As a result, some people’s BDNF is transported to dendrites and synapses more efficiently than others’. Improvement was greatest in those patients with the most common and best-functioning variant of BDNF, Val66Val, and worst in those patients with the rare and poorest-functioning variant, Met66Met. Editor’s Note: These findings could be of great clinical importance. Tardive dyskinesia occurred in 20 to 40% of patients with bipolar disorder following treatment with the older “typical” antipsychotics. The incidence is much lower with the newer “atypical” antipsychotics, but having an effective and well-tolerated treatment for this disfiguring side effect is an extra bonus.